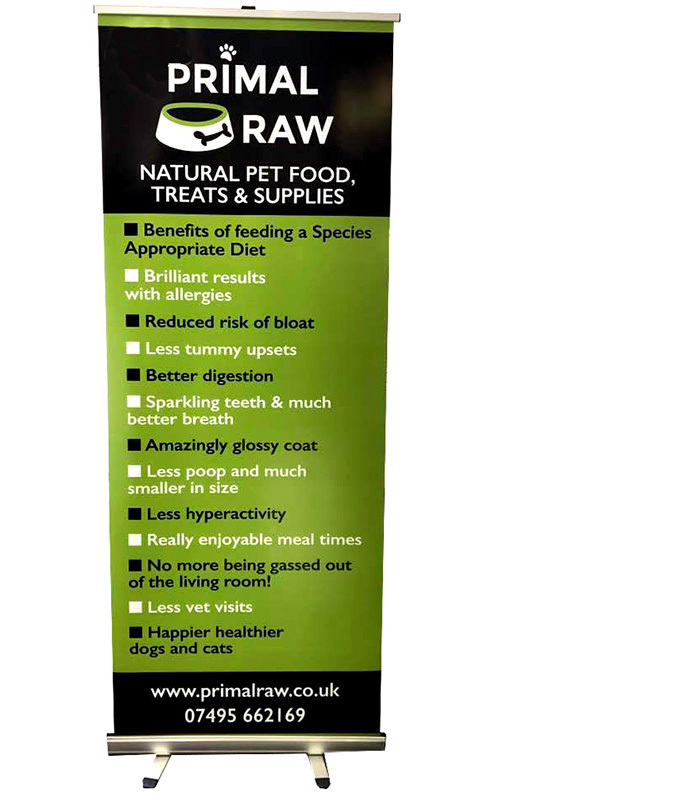 Our pull-up roller banners are great for when you are involved at an exhibition or trade fair. But also why not leave one up in your reception area all year round. Great impact when in use but packing away easily for transport or storage into the supplied carrying case. 2000mm high and available in a variety of widths, from the most popular 800mm, 1000mm, 1200mm and even a whooping 1500mm (that’s nearly 5 feet wide in old money! ).